Topic: How do you create holes in models? Thanks Roland and love your website by the way. That is some serious machinery. My question however, related to the software. Were you able to get Stella to create these cutout shapes? You've inspired me and I've just posted for a tut on getting the cutout shapes into models. Absolutely sublime. 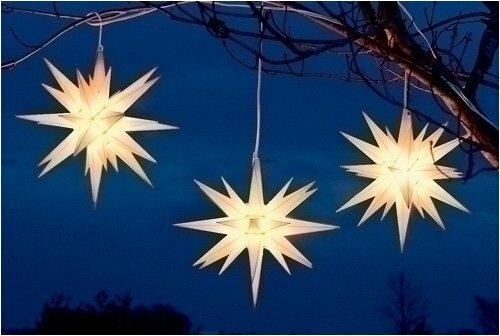 Topic: Can Anybody Help Me Make A Moravian Star Please? Very grateful Ulrich, thank you. I'm now going to move over to another post to ask how to get holes in models if you'd care to check it out? 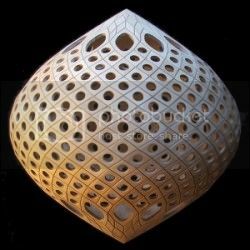 How do you create holes in models? One of our members, 'Bouts de bois Créations', made this fabulous piece. Can you tell me how to get the holes in models please? Hi Ulrich. Is it possible to get your stel,file? I've just attempted a model of this one and I'm not satisfied with the proportions of it. I prefer yours. Thanks Ulrich. Just about to print that model up now. Terrific. Now for the geometrically challenged, that step by step goes....? Quite happy with the 26, found the 50 a bit busy. Will continue to play around with this one, Thanks again. Thanks for both helping. I'm currently finishing a model at the moment. 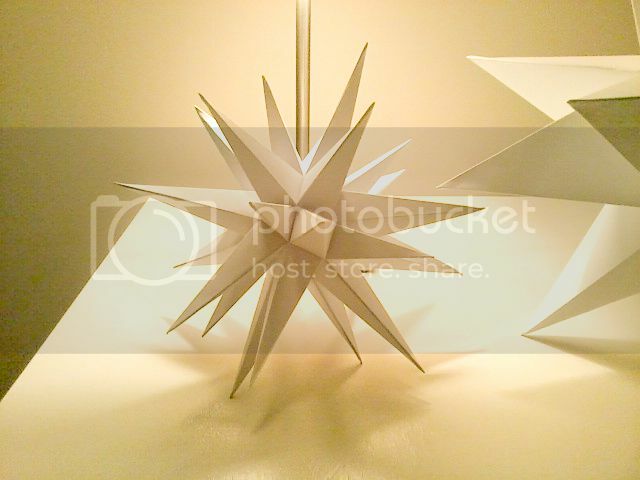 Incidentlally, Rob, might pay to throw 'Moravian stars' into your keywords for Stella, as they are very popular and templates impossible to find. Thanks again. err um... Got the Archimedes model up. Now very simply, could you please give me a step by step for geometrically-challenged dummies? Topic: How do I make this little beauty, please?